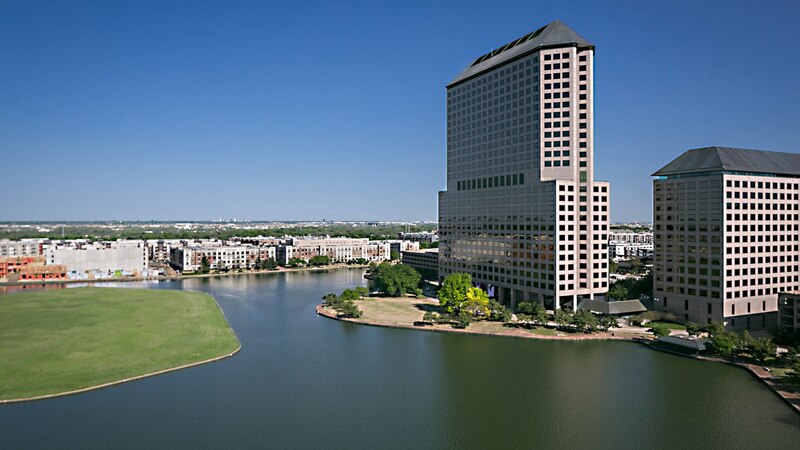 Columbia Sussex, one of the largest Marriott franchisees in the US, continues its aggressive renovation program to at least nine of its Marriott owned and operated properties, and has completed a multi-million dollar renovation of its popular Dallas Marriott Las Colinas. Noted for its proximity to the area’s convention center, but also its location across the street from the new Live Nation Toyota Music Factory and dining and shopping in the Metroplex, the hotel has hosted entertainers such as Chris Isaak and Steely Dan, acclaimed actresses such as Geena Davis and Carrie Fisher, and more than 20 NFL teams have all chosen the hotel for its prime location and trusted Marriott hospitality. With a base of warm, modern textures, the new guest room colour palette reflects the Bluebonnets that dapple the prairie landscape and the oranges that paint the skies at sunset. 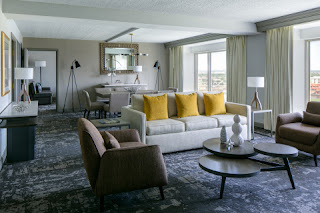 All 364 guest rooms, including three presidential suites, have been renovated to reflect this design philosophy using wood, metal and leather that harkens to the ranching history of Las Colinas, coupled with a modern and upscale twist reflecting Marriott's modern aesthetic. Rooms with balconies overlooking serene Lake Carolyn, a Concierge Level and lake view Hospitality and Parlor Suites are perfect for small functions, meetings or for overnight stays and can be configured to include up to two bedrooms, 2.5 bathrooms and sofa bed. With more than 750 square feet of living space, two bedrooms, and three baths, the three Parlor Suites are the largest sleeping rooms in the hotel. One room has a king-sized bed and the second bedroom has two Queen beds with a beautiful view of Lake Carolyn. The luxury furnishings include a spacious Parlor with a 55-inch flat screen television, an eight-seat dining table, a fold out sofa and kitchenette. The Concierge Lounge, located on the 15th floor, offers exclusive access to personalized business and Concierge services, all-day dining options and evening cocktails. 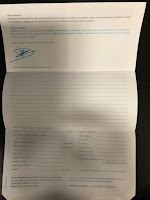 It is an exclusive area for Marriott elite guests. Guests staying on the 12th, 14th and 15th floors are provided with warm and anticipatory customer service meeting the needs of Marriott’s frequent travellers. Upon entering the hotel’s spacious lobby, guests will be greeted at the front desk kiosks by team members who imbue the ambience with Southern Hospitality and seamlessly handle their check-in. Enhancing a sense of place upon arrival, materials such as Post Oak end-tables and South Texas Limestone brick are being used. Once a guest is checked in, they can’t help but be awed by the spectacular view of Lake Carolyn, framed in such a way that one might think it’s a painting.